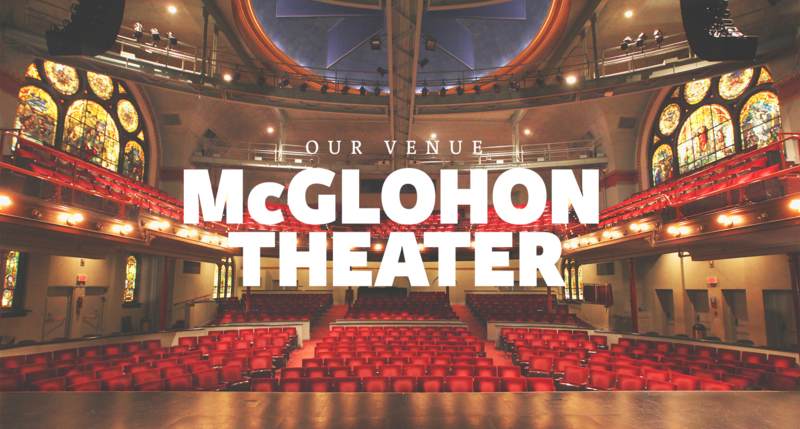 Named in honor of the late, legendary jazz pianist Loonis McGlohon of Charlotte, McGlohon Theater seats just 700 people in an awe-inspiring renovated church sanctuary featuring stained glass windows and a Byzantine dome. 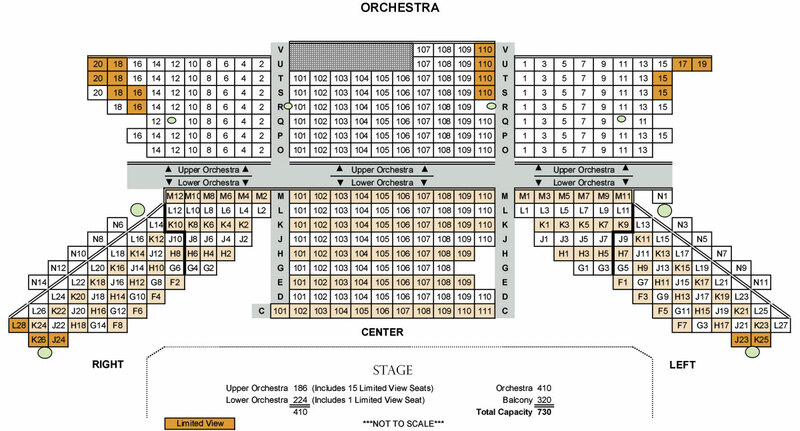 The theater features the orchestra (stage) level and the balcony level. The acoustics are superb, and it’s so small you can actually throw a ball from the stage to the last row of the theater. And the historical backdrop makes every event a memorable experience. Complimentary parking tickets for either 214 N. Tryon Street (Hearst Tower) or 401 N. Tryon Street (formerly TransAmerica) are available for each performance invitation and ticket at the Will Call desk.